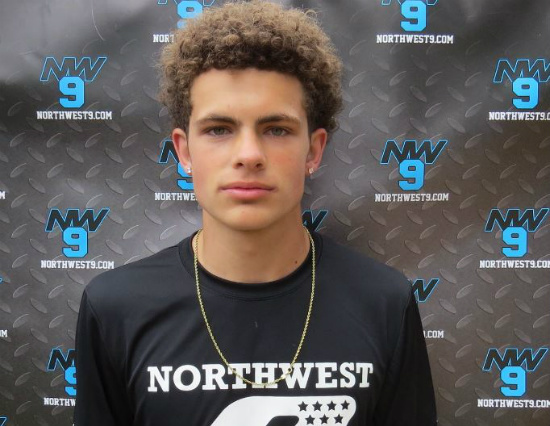 Here is our list of our “Team” of 2019 Pacific Northwest Football Recruits. We are adding players daily to our new site. By the end of FALL every recruit we feel will be a college player at any level will be on it! Our Rankings are not in any order nor are we obligated to chase you to get updates. Those that update NWPR will be accurately maintained in our Lists which are sent Nationwide to over 1,000 College Coaches Free of Charge to them and the Athletes – 15 years a Free and Credible Service that Coaches relay on annuallyrd EVERY college in the USA. Bailey Elder OG, OT Stadium High School 2019 WA Rising 4.5 6'5" 295 lbs.